Beyond our Intensive Outpatient Program, Oregon Trail Recovery also offers a Sober Living Program. This includes less structure and it’s more self-sufficient for our clients. 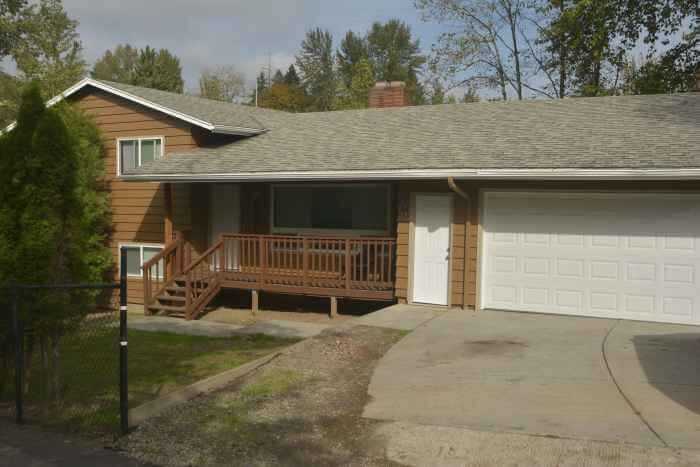 In the warm and friendly environment of Happy Valley in Clackamas County, the sober living house offers the client a unique experience. Moreover, they’ll use tools from their recovery programs and apply them. This is traditionally why the sober living program is a “stepping stone” from addiction recovery programs. This helps them smoothly transition back into everyday life, living clean and sober. Much like the program housing in our IOP program, our sober living house has structure. Each resident follows a familiar hierarchy in the home. A sense of community is present in this structure. Our clients will be responsible for monthly rent payments for their room. Furthermore, they must remain abstinent from all mood and mind-altering substances. Rent is available depending on furnishings and single or double occupancy. As a resident of the sober living house, you will also submit to random urine analysis drug screenings. This ensures a clean and sober lifestyle. You will also be responsible for having some sort of community involvement. This comes in the form of a paying job, a volunteer position, or school. All prospective individuals will undertake an interview with the House Manager of the house. This ensures that the house is a good fit for the interviewee. Upon admittance to the sober living program, residents must pay their first month’s rent fee and a $100 deposit. In addition, you will sign a contract which outlines all the regulations. The contract will also stipulate that each resident must attend 12 step meetings while living at the house. We feel this is crucial to an individual’s success in long-term recovery. Please contact us if you have questions. It is our hope that your experience at our sober living house will provide you with enough “real-world practice” to transition into a better life. It is also our hope that you are able to build a solid basis of community and fellowship from your experience to further strengthen your walk on the road of recovery.